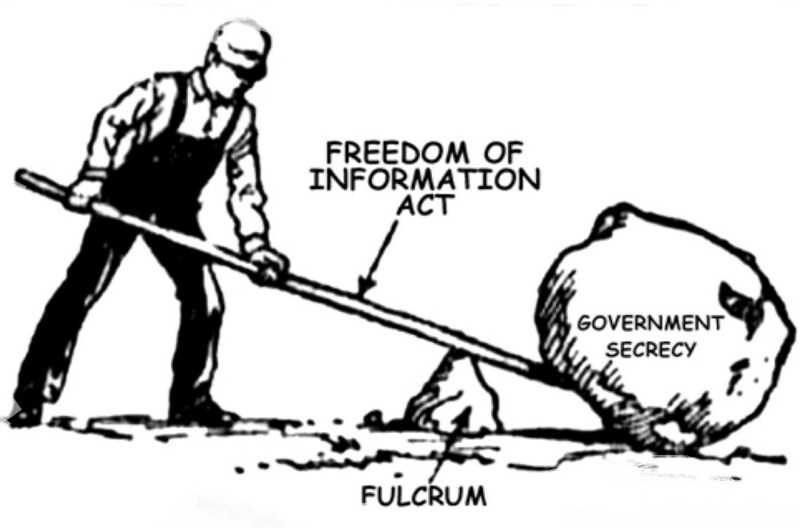 A federal magistrate in Phoenix, Arizona recently chastised U.S. Customs & Border Protection (USCBP) and the Department of Homeland Security (DHS) for blatant violations of the Freedom of Information Act. The magistrate’s findings were the result of an ongoing lawsuit filed by the ACLU & two University of Arizona law professors over three years ago. 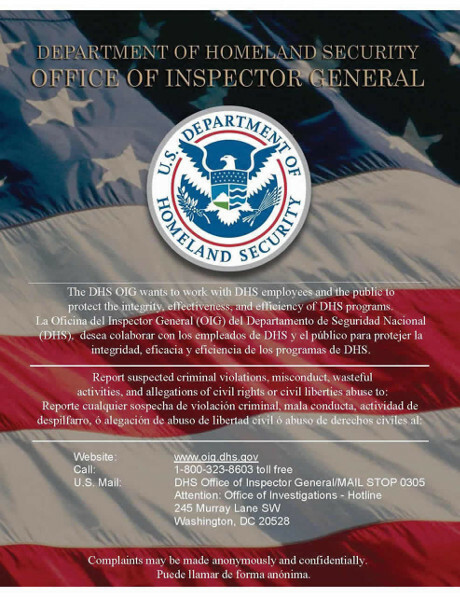 While violations of federal law by DHS and USCBP are nothing new and FOIA lawsuits against them are numerous, what’s relatively unique in this case is the subject of the FOIA lawsuit referenced above. Specifically, it targets the Green Monster’s policies & procedures regarding interior enforcement operations such as internal roadblocks and roving patrols along with complaints filed against USCBP related to the enforcement of those policies and procedures. 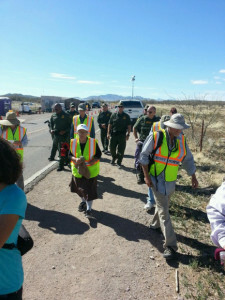 Looks like I’m not the only Arizonan fed up with armed Border Patrol agents seizing folks absent suspicion along public roads inside the country to interrogate, search and generally harass them absent individualized suspicion of wrongdoing. 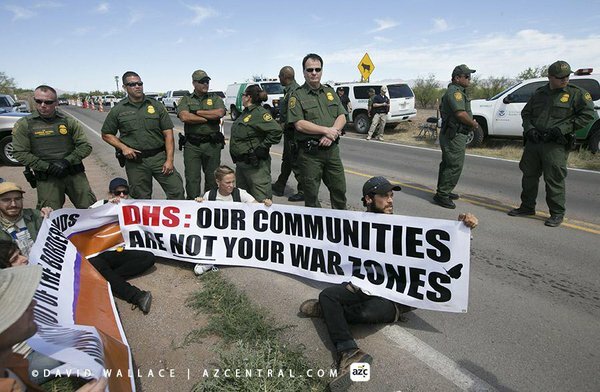 On January 15, 2014, the ACLU of Southern Arizona filed formal complaints with the Department of Homeland Security’s Office of Inspector General and Office For Civil Rights and Civil Liberties regarding CBP’s conduct of internal checkpoints in Southern Arizona. In the complaint, the ACLU details a dozen incidents of gross Border Patrol abuse at these checkpoints over the past fifteen months or so. Having experienced first hand the harassment of Border Patrol agents at these types of checkpoints over the past six years, none of the abuses highlighted came as a surprise to me. Indeed, several themes appear to be repeated over and over again. 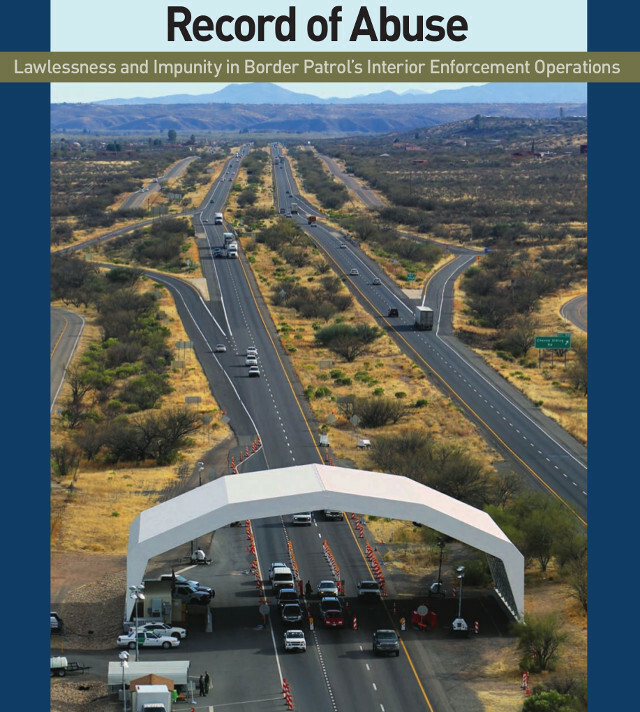 First, many of the incidents described by the ACLU are ones where Border Patrol agents never even bother to ask the vehicle occupants their immigration status even though immigration is the sole ‘legitimate’ purpose of the roadblocks. Second, the number of false or falsified drug dog alerts described in the complaint should be eye opening. Third, many of the Border Patrol agents described in the complaint are equal opportunity abusers. It doesn’t matter to them if the person they’re abusing is male or female, six years old or seventy seven. Everyone daring to use the public roads these federal roadblocks have been setup along are fair game. Everyone is a target. My thanks go out to the ACLU for helping to shed additional light on the true nature of these federal roadblocks and the so-called public servants who operate them. 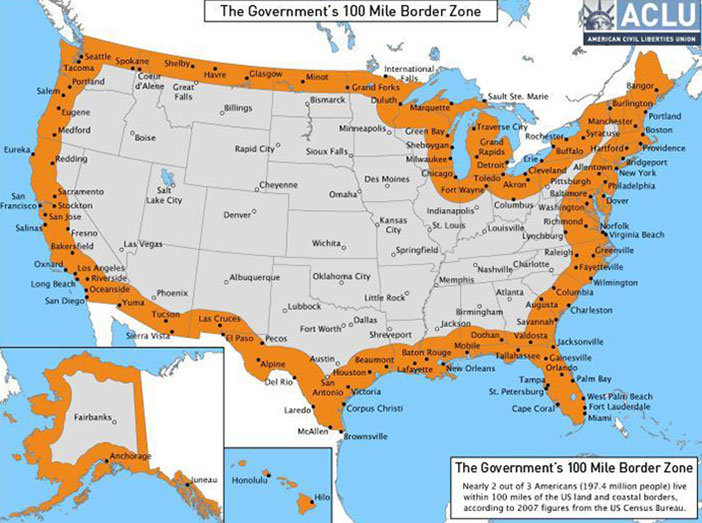 As reported by Radley Balko in a recent Reason article, the ACLU has finally entered the fray regarding internal suspicionless Homeland Security checkpoints. 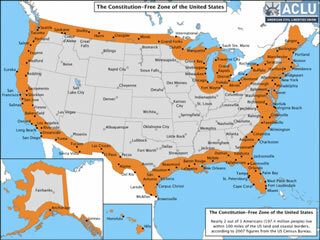 On October 22nd, the ACLU kicked off a public campaign to draw attention to the proliferation of these checkpoints that are usually located within the 100-mile Constitution Free Zone that rings this once-free country.